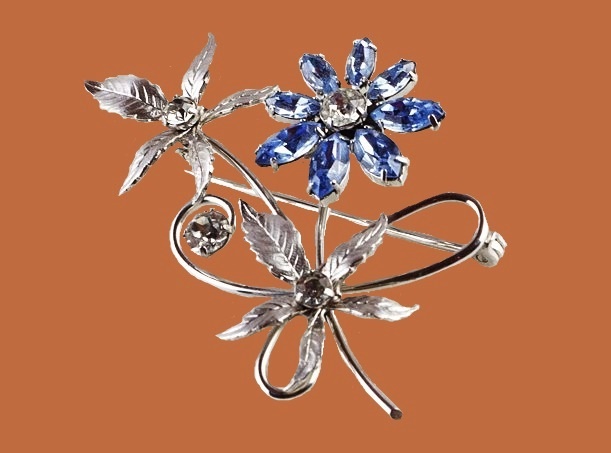 First of all, jewelry lovers and collectors of vintage jewelry know the name “Krementz” fairly well. 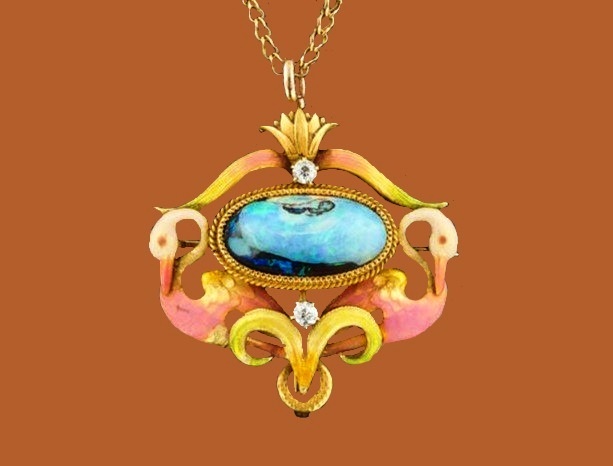 Interestingly, a rather large collection of Krementz jewelry was on board of the Titanic when it sank. 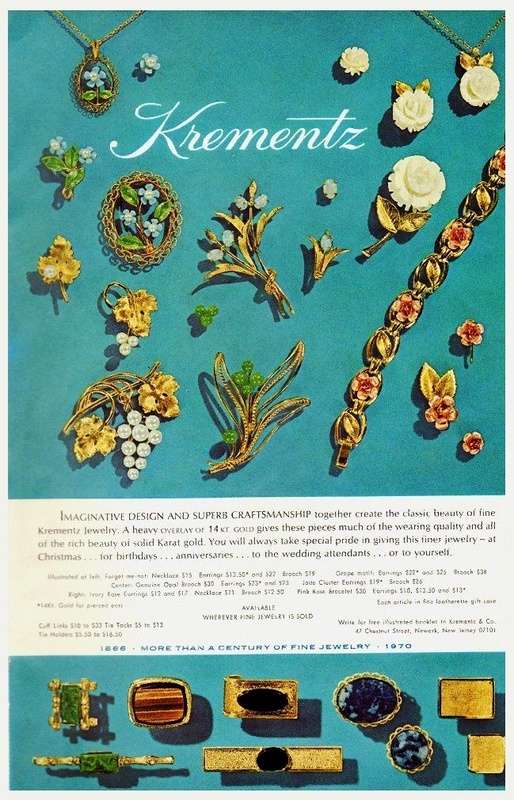 Indeed, Krementz is a famous brand tested by time. 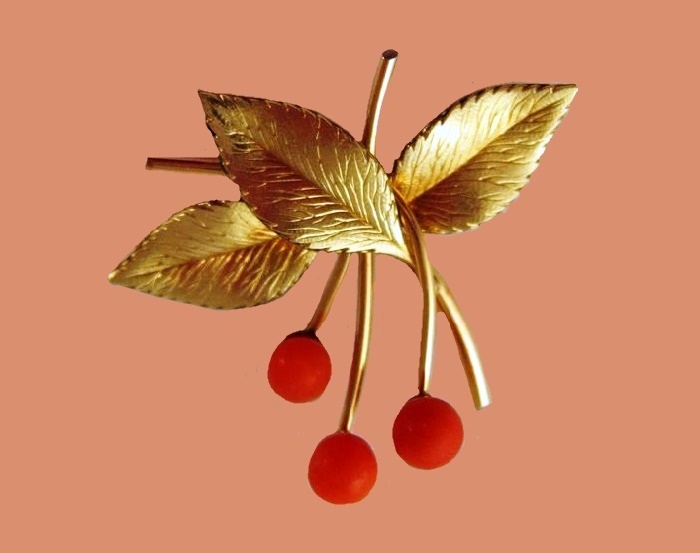 Traditionally high quality products, Krementz became popular thanks to the use of high-gold gilding. 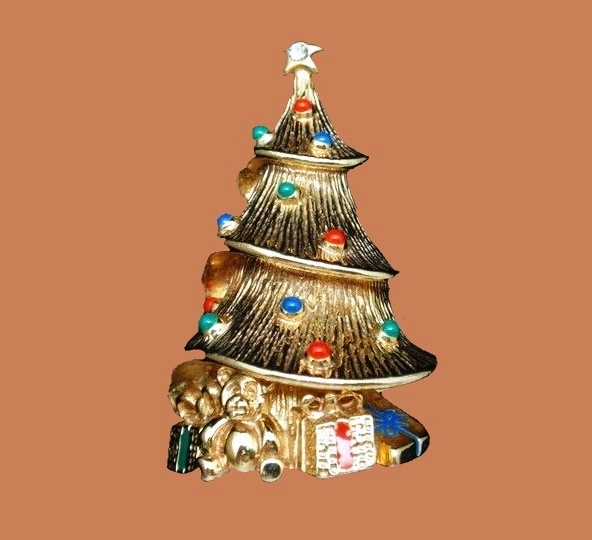 Because of this, their decorations look absolutely authentic. 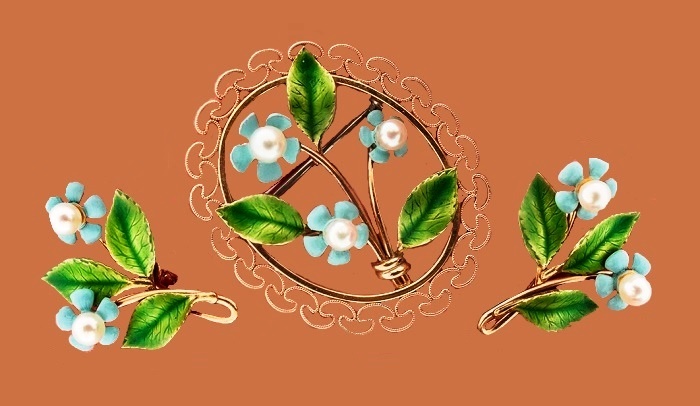 Noteworthy, the company has a long history (about 160 years!) 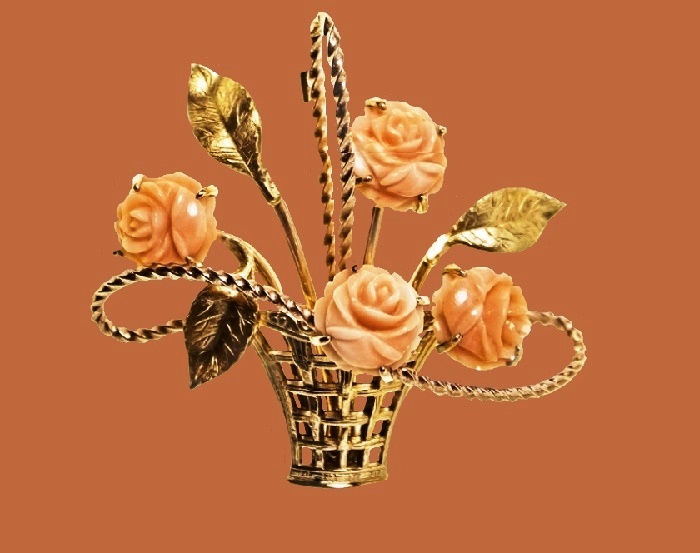 and continues to produce jewelry today. 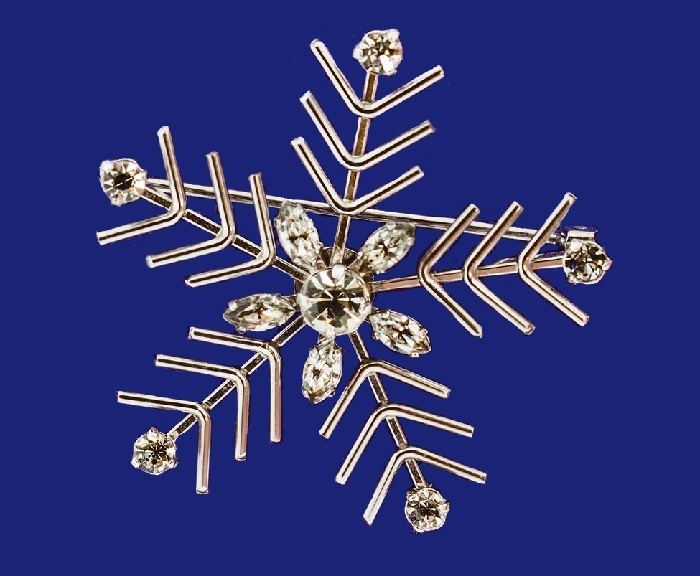 The Kremenz Jewelery history began in the 1860s, when George Kremenz founded his company in Newark, New Jersey. 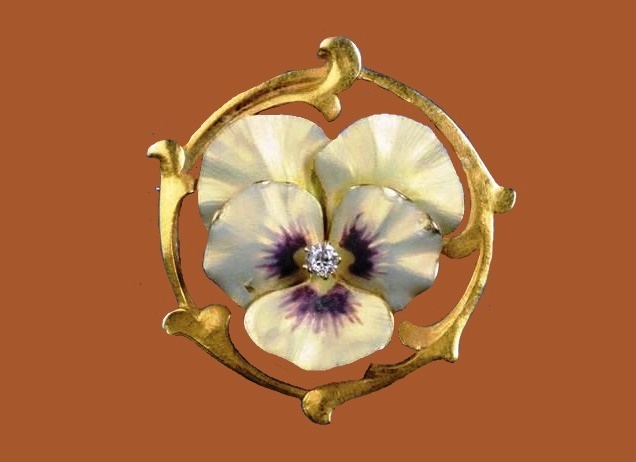 Meanwhile, the initial goal was to create men’s jewelry, such as buttons for collars and cufflinks. 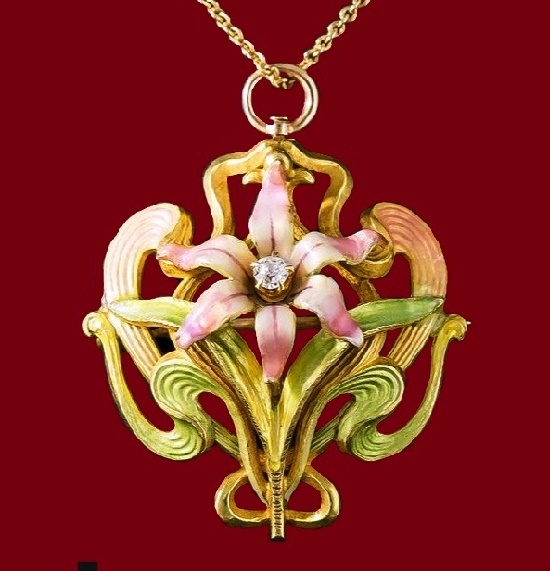 In 1920, the company began the production of jewelry for women. 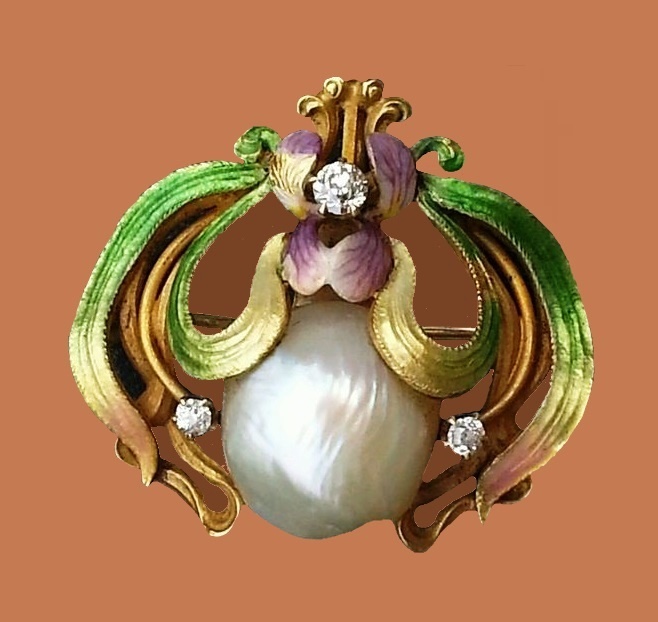 Necklaces, brooches and other types of women’s jewelry quickly became popular. 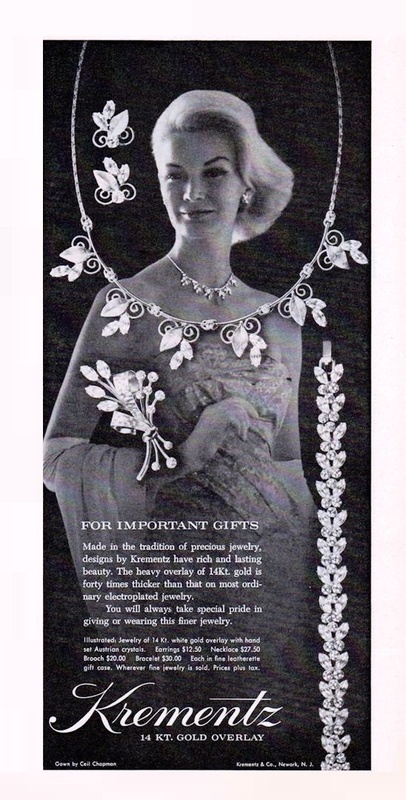 And by the 1930s, Krementz began selling its products internationally. 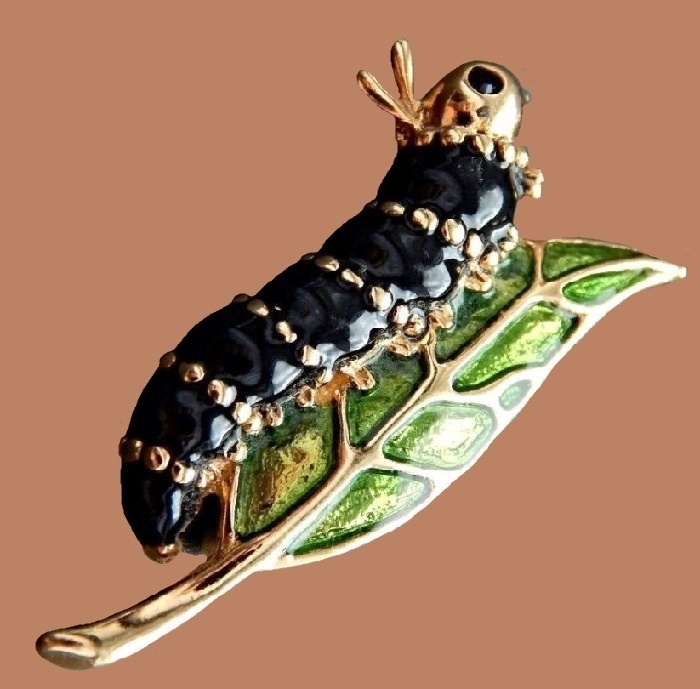 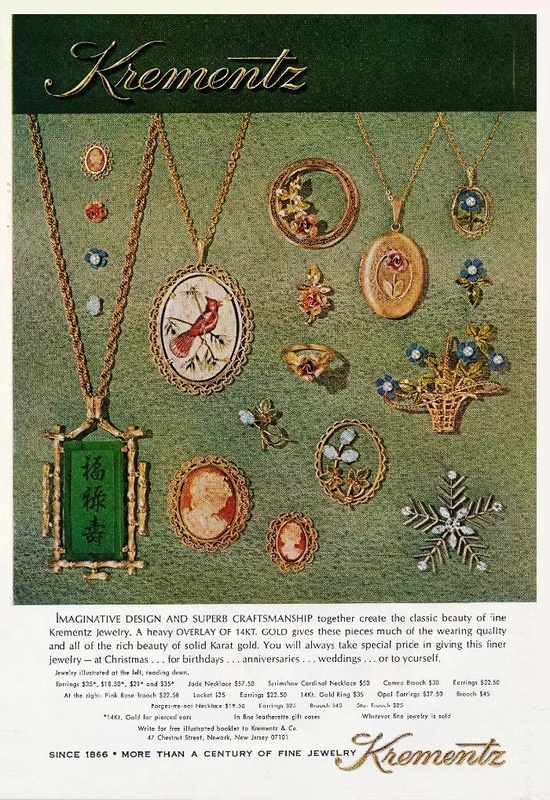 Back to 1886, they turned to the use of gold inlay to create their jewelry. 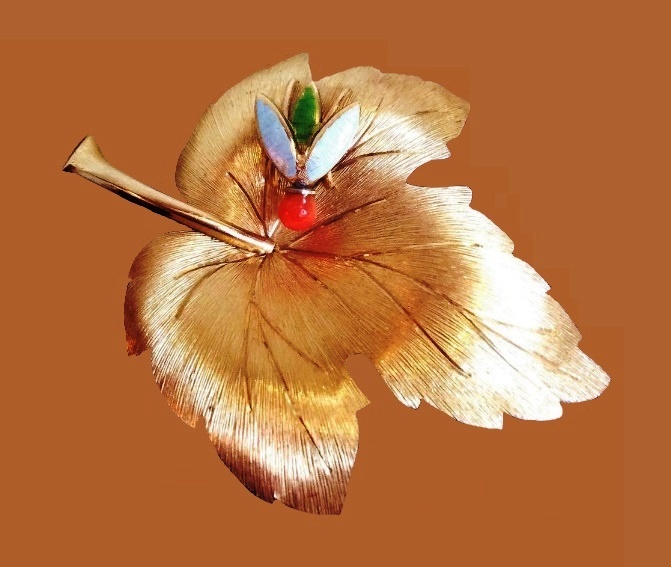 It was not a spraying, but a thin gold plate for a higher quality. 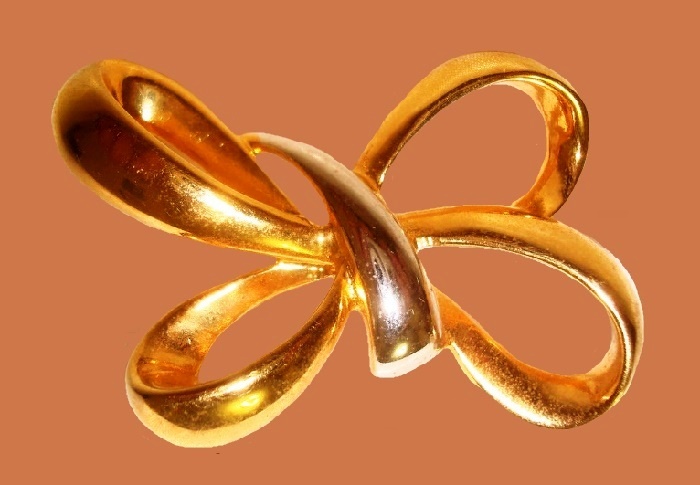 Krementz jewelers used gilding 30 times thicker than commonly used in the manufacture of expensive jewelery. 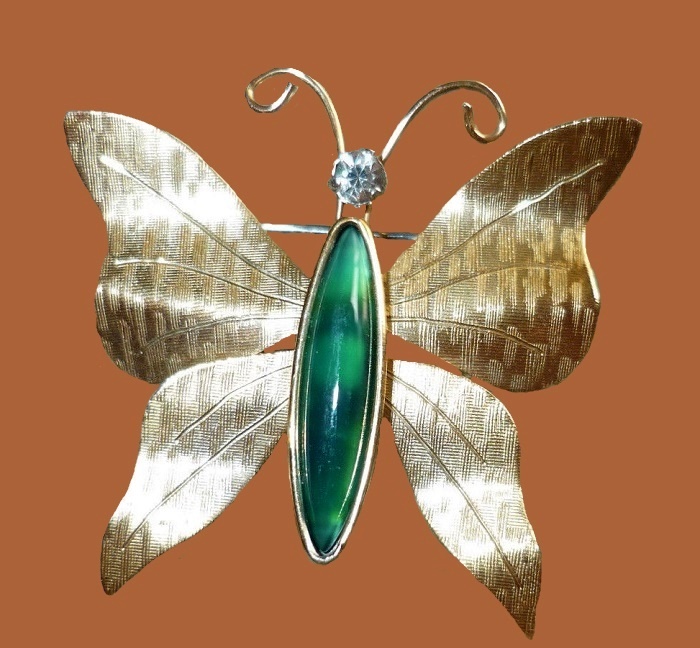 The intention was to create something in between a jewelry and precious jewels. 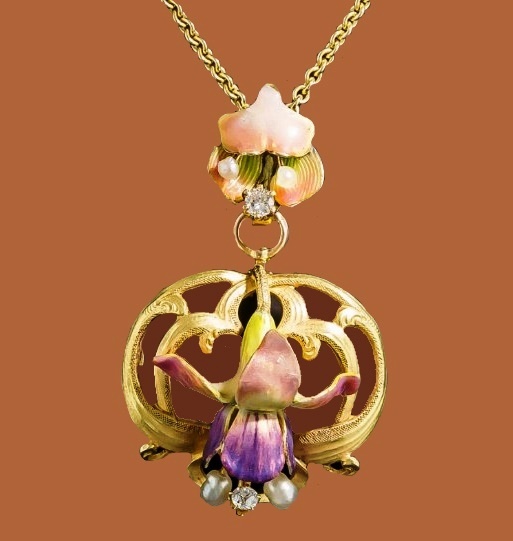 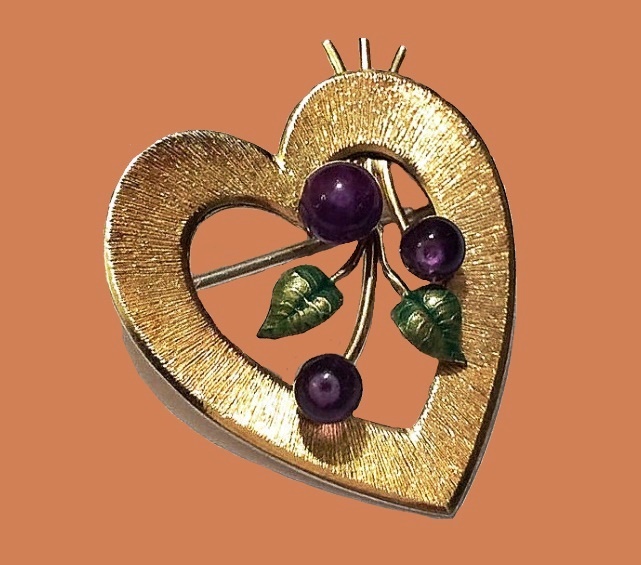 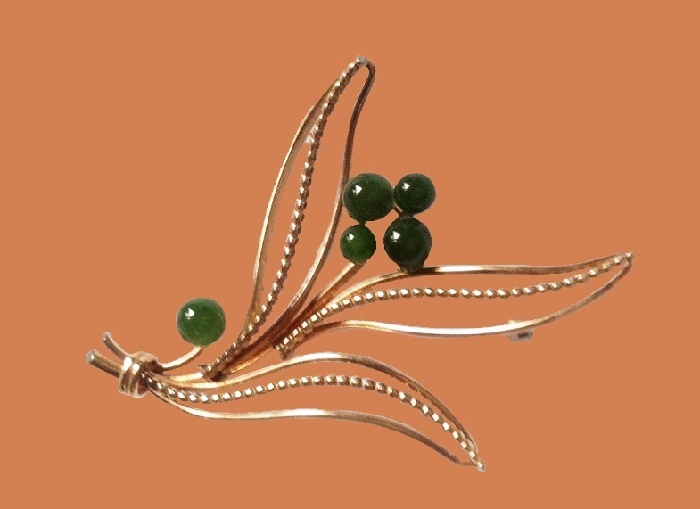 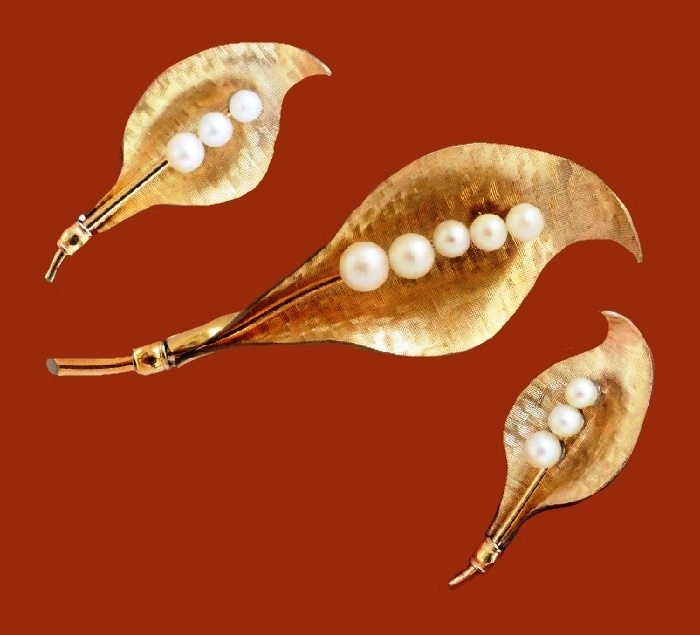 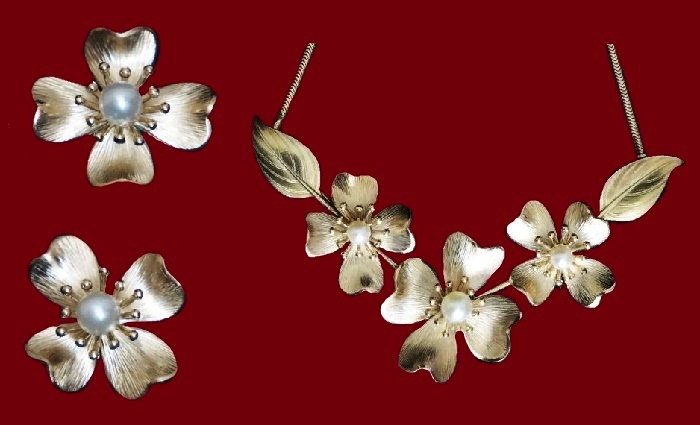 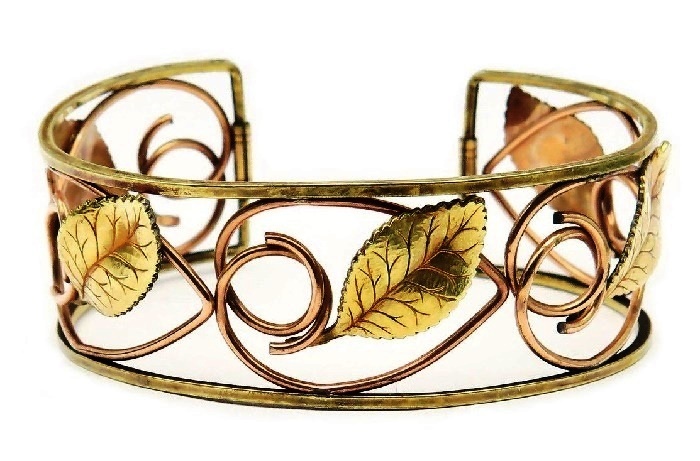 Besides, Krementz created products in the era of Art Nouveau and Art Deco, and there are many excellent examples of jewelry from this period of time. 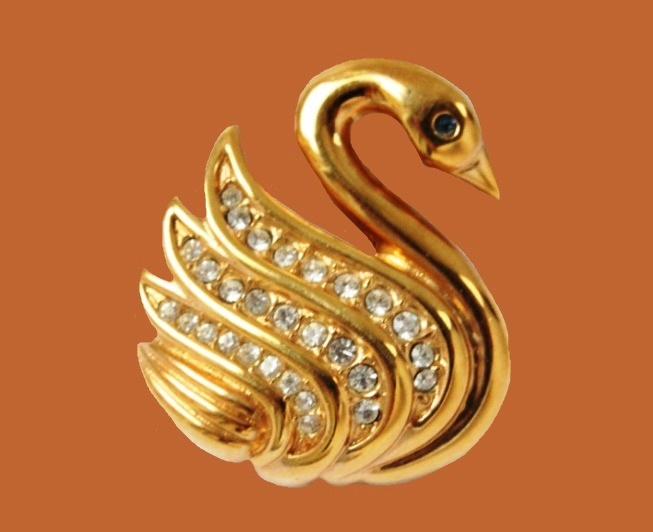 Their excellent condition proves the excellent quality. 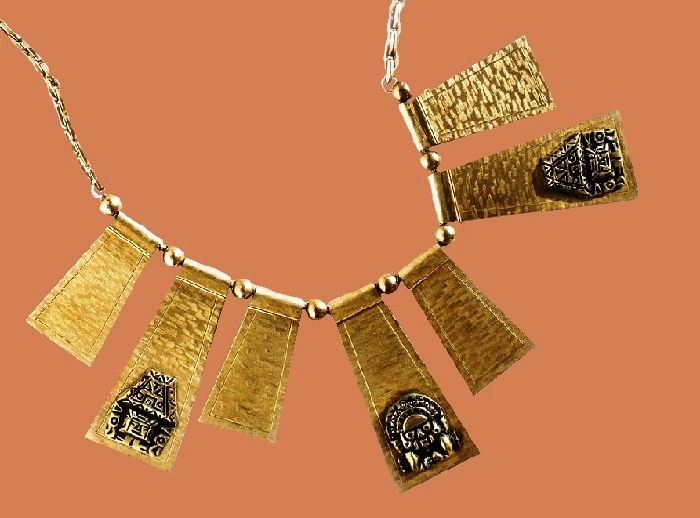 Accordingly, all this makes Krementz very valuable for collectors. 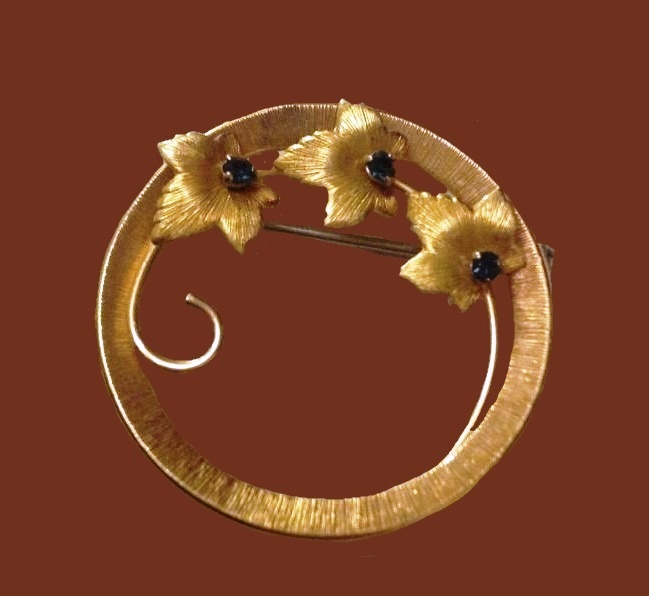 Krementz continued to produce gilded jewelry until 1980. 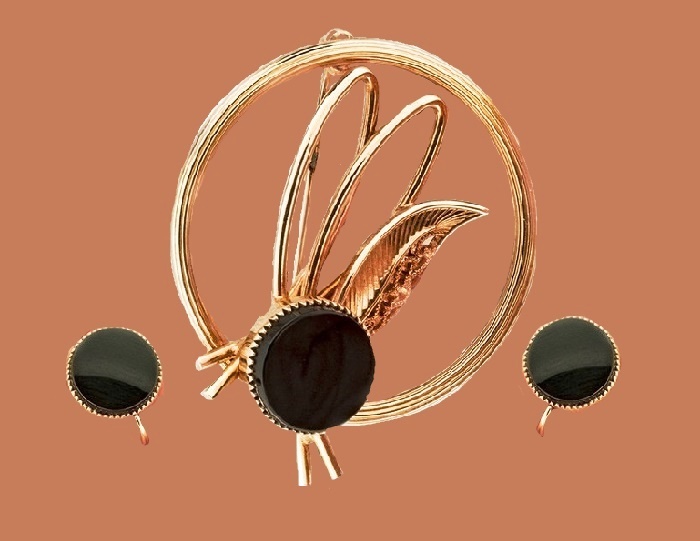 Then Richard Krements, the new owner of the company began producing jewelry from high-quality 18-carat gold and platinum with inclusions. 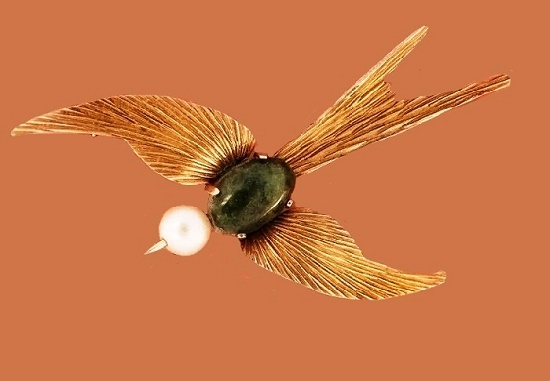 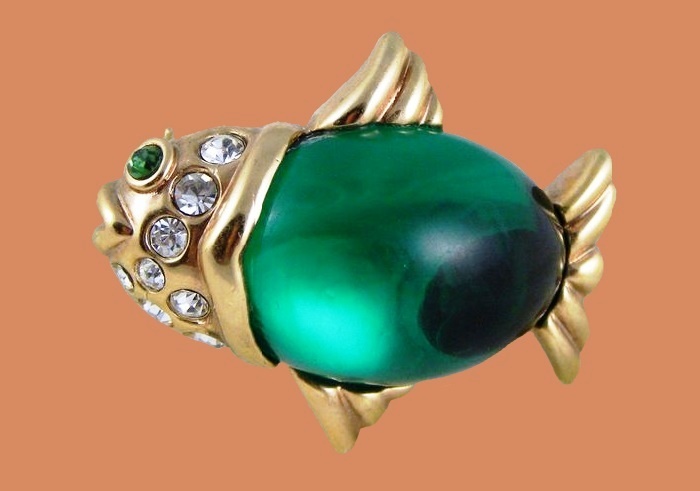 In particular, such unusual stones as tanzanite and tourmaline, as well as more familiar emeralds and sapphires. 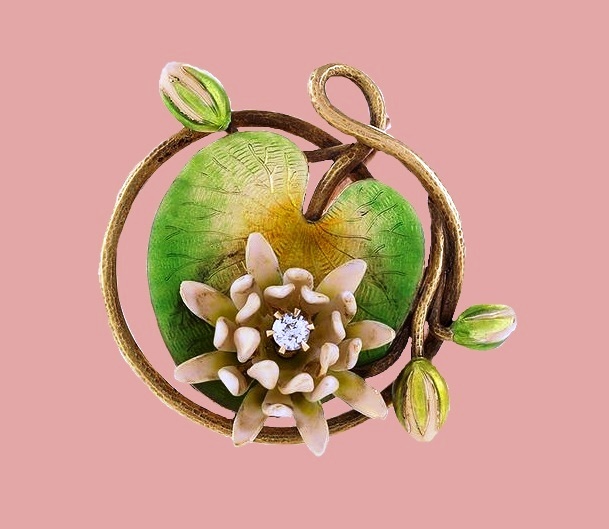 Now the company’s products are completely precious and is produced under the name “Krementz Jewelry”. 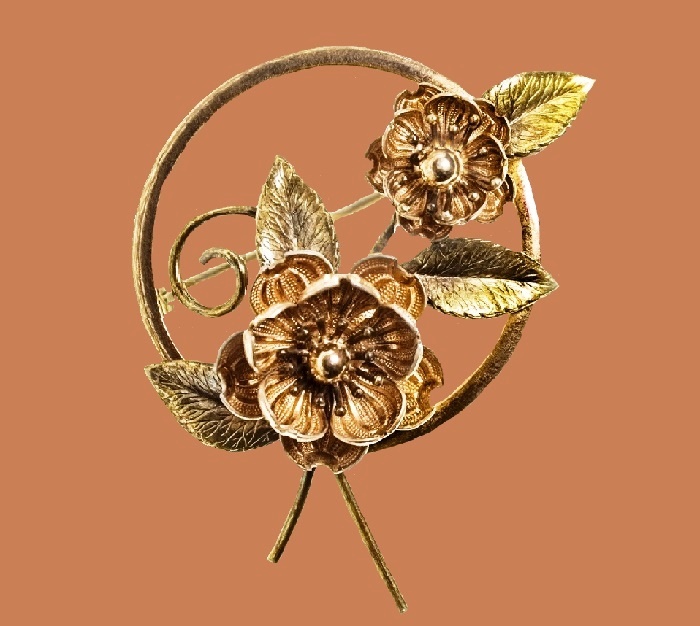 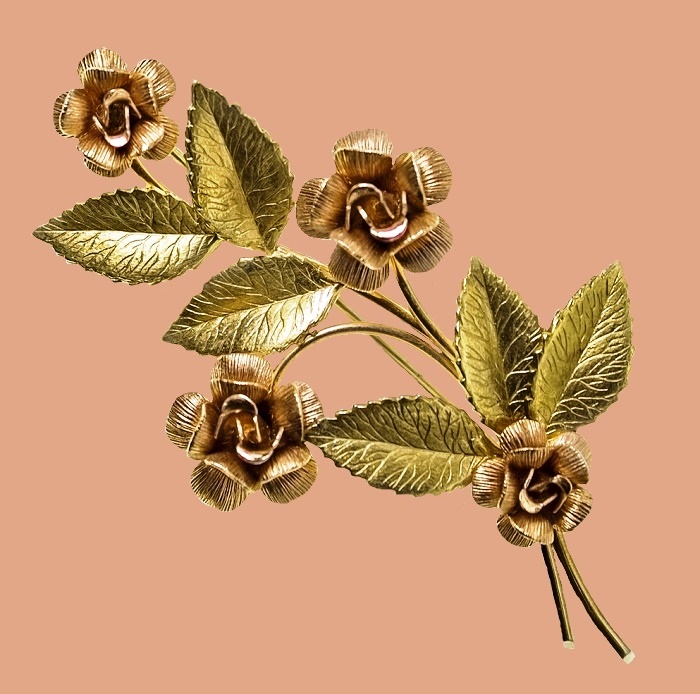 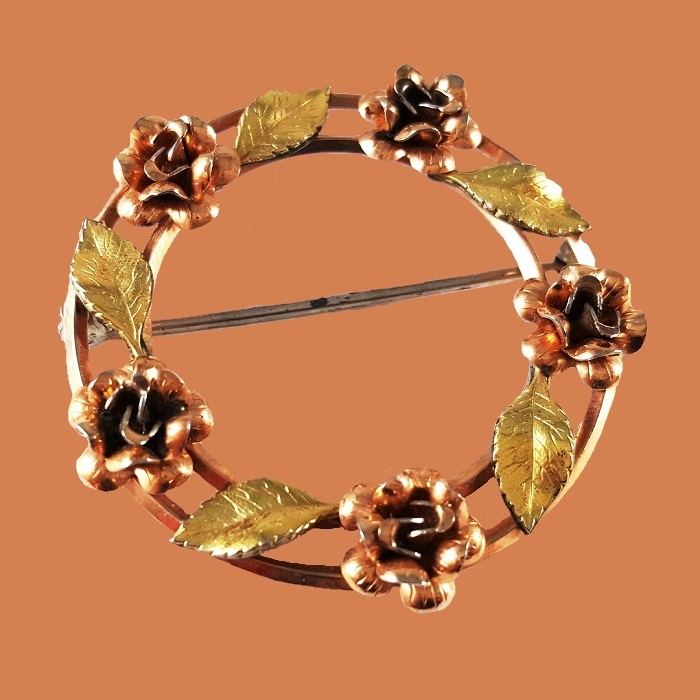 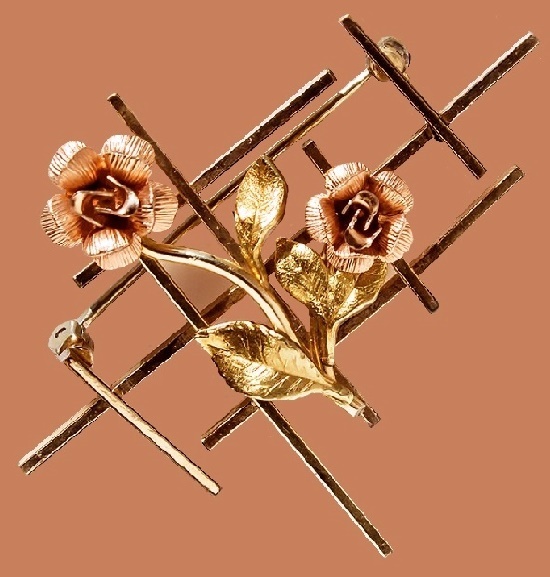 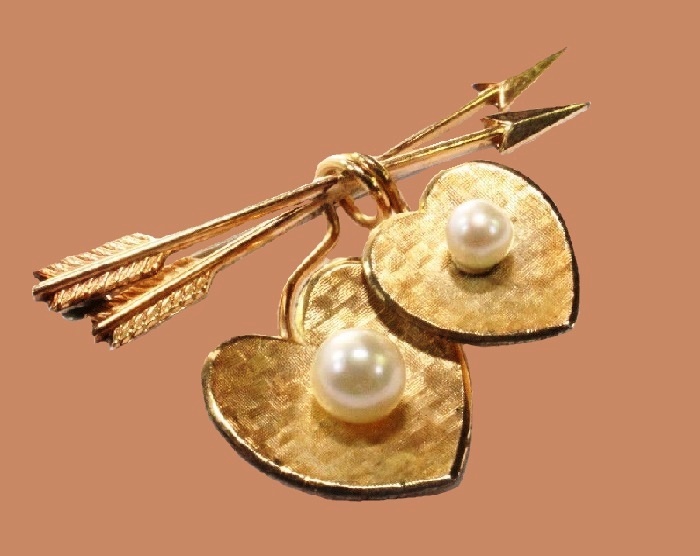 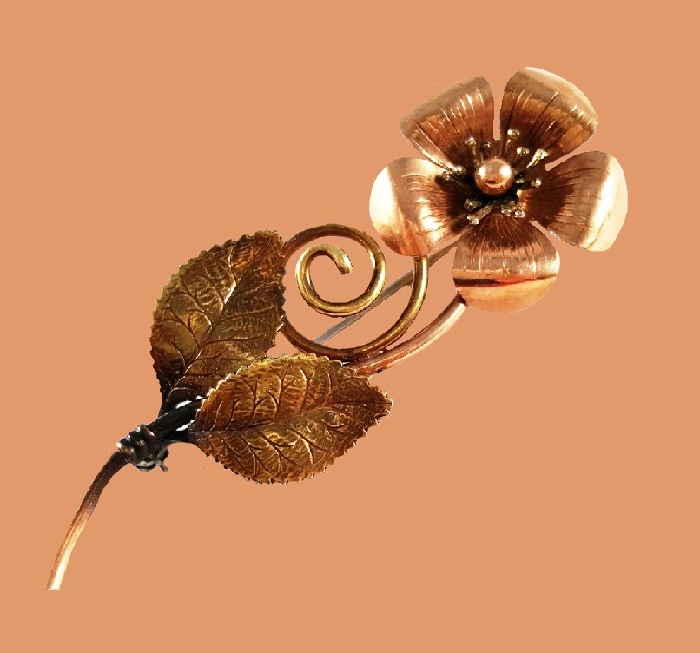 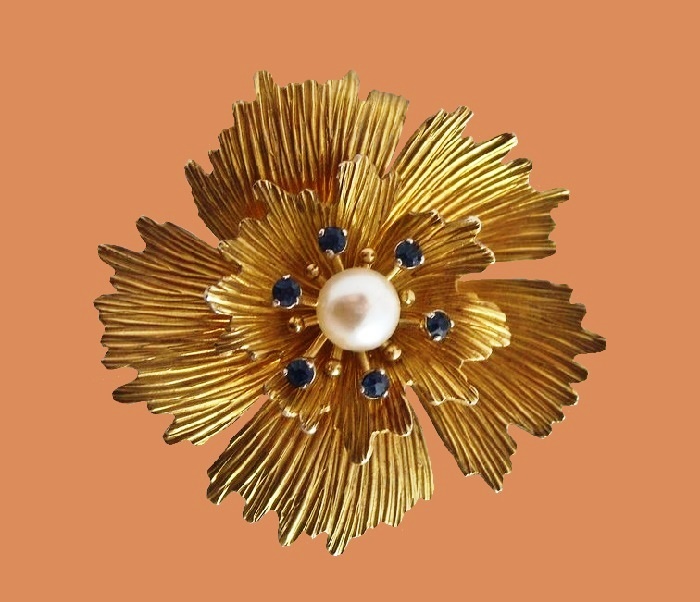 Collectors’ favorites are well-known brooches with roses, beautiful, elegantly shaped, usually gilded with different colors of gold — pink, yellow, white, and green. 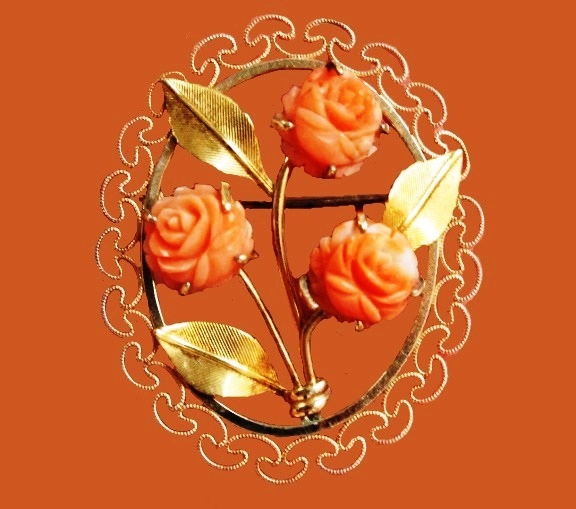 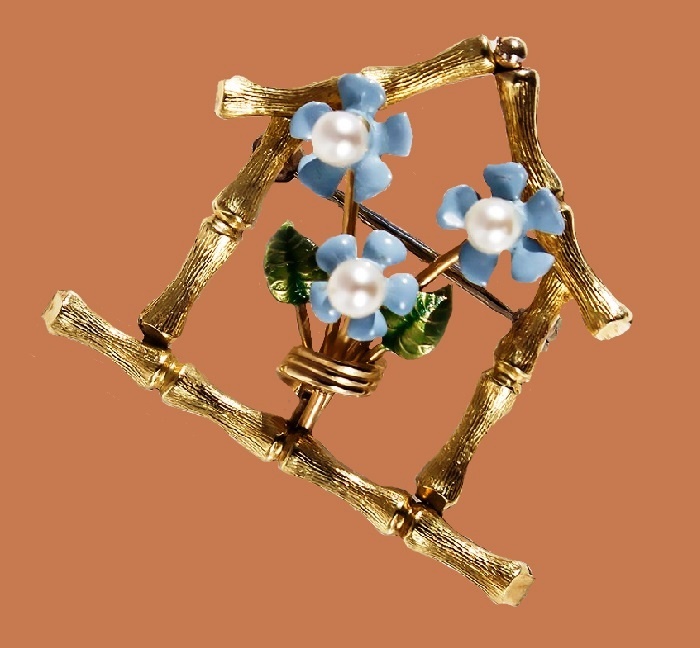 Sometimes the buds were made from bakelite, like an imitation of bone or coral.